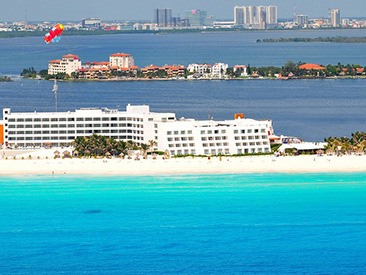 For 1000's of deals to the most popular beaches in the Caribbean and Mexico from your hometown, shop our easy-to-use booking box or see our newest weekly offers departing from over 25 cities across the country here. Early Booking Sale - Up to 25% Off! Early Booking Sale - Up to 20% Off! Winter Sale + Kids Stay, Play and Eat FREE! Exclusive Spring Deal + Up to 35% Off + 2nd Child Free(select dates)!!! Spring Sale + Up to 35% Off + 2nd Child Free(select dates)!!! Summer Early Booking Sale - 20% Off!!! Summer Early Booking Special - 20% Off!!! Winter Early Booking Sale - 20% Off!!! Winter Early Booking Special - 20% Off!!! Amazing Rates + Kids Stay, Play, and Eat Free!!! Special Offer + Kids Stay, Play & Eat Free! Summer Early Booking Bonus! Book Early and Save!! Spring Early Booking Bonus! Book Early and Save!! Exclusive April Sale 2019 + Added Amenities!!! April Sale 2019 + Added Amenities!!! Exclusive Spring Deal - Up to 45% Off!!! Spring Sale - Up to 45% Off!!! Exclusive Summer Early Booking Deal - 30% Off!!! Summer Early Booking Special - 30% Off!!! Exclusive Winter Early Booking Deal - 30% Off!!! Winter Early Booking Sale - 30% Off!!! Winter Early Booking Special - 30% Off!!! Early Booking Sale! Book Early and Save!! Exclusive Summer Is Coming 2019 + Kids Stay, Play and Eat Free!! Summer Is Coming 2019 + Kids Stay, Play and Eat Free!! Hot Hot Hot Sale + $200 Resort Coupons!!! 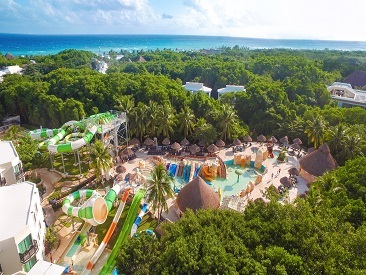 Riviera Maya Upgrade Sale + $200 Resort Coupons!!! Early Booking Sale + $200 Resort Coupons! Early Booking Sale + $400 Resort Coupons! Early Booking Sale + No Single Supplement + $200 Resort Coupons!!! 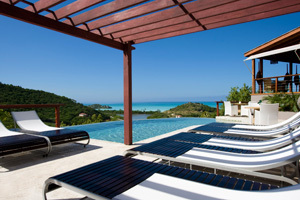 Exclusive April Partner Of The Month Deal - 40% Off + $1500 Resort Credit!!! 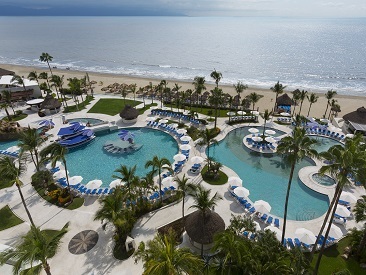 Exclusive April Partner Of The Month Deal - 45% Off + $1500 Resort Credit!!! April Partner Of The Month Deal - 30% Off + $1500 Resort Credit!!! April Partner Of The Month Deal - 35% Off + $1500 Resort Credit!!! 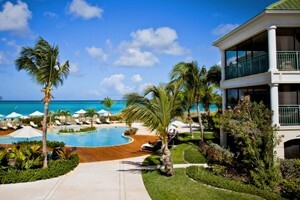 Exclusive Early Booking Sale + $1500 Resort Credit!!! Summer Early Booking Sale - 30% Off + $1500 Resort Credit!!! Summer Early Booking Sale - 30% Off! Winter Early Booking Sale - 35% Off! 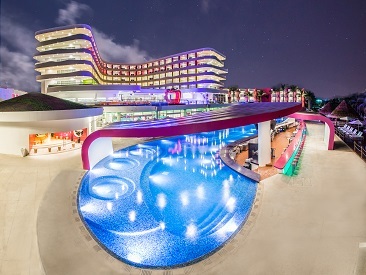 Exclusive Advertised Deal + Kids Stay, Play & Eat Free + Price Includes Free Upgrade!!! 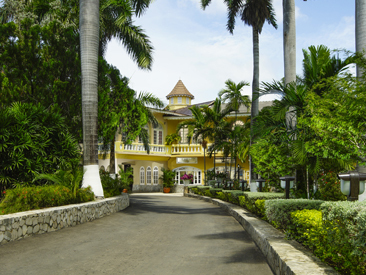 Exclusive Advertised Deal + Kids Stay, Play & Eat Free!!! Exclusive Advertised Deal + Price Includes Guaranteed Free Upgrade!!! 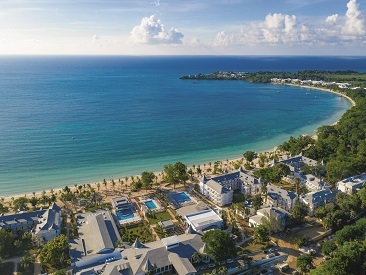 Exclusive - Charter Sale + Kids Stay, Play & Eat Free! Spring & Summer Sale + Kids Stay, Play & Eat Free! Early Booking Bonus! Book Early and Save! Exclusive Sparkling Spring Savings - Up to 63% Off!! Sparkling Spring Savings - Up to 65% Off!! Exclusive Spring Getaway Sale - Up to 51% Off!! Spring Getaway Sale - Up to 54% Off!! 2020 Early Booking Bonus - Save Up to 50%!! 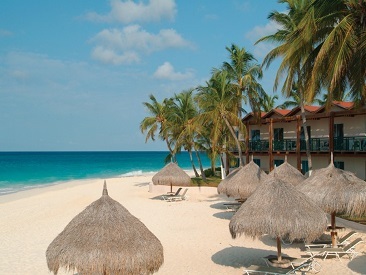 Exclusive Winter Deal + Up to $600 Resort Discount Coupons!!! Winter Sale + Up to $600 Resort Discount Coupons!!! Exclusive Summer Deal + Up to $600 Resort Discount Coupons!!! Summer Sale + Up to $600 Resort Discount Coupons!!! 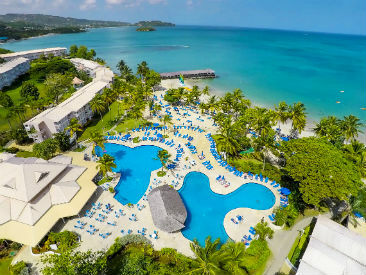 Exclusive Winter Early Booking Deal + Up to $600 Resort Discount Coupons!!! Winter Early Booking Sale + Up to $600 Resort Discount Coupons!!! Exclusive Summer Deal + Up to 2 Kids Free + Up to $600 Resort Discount Coupons!!! Summer Sale + Up to 2 Kids Free + Up to $600 Resort Discount Coupons!!! Summer Sale + Up to 2 Kids Free!!! Summer Sale + Up to 2 Kids Free(select dates) + Up to $600 Resort Discount Coupons!!! Summer Sale + Up to 2 Kids Free(select dates)!!! 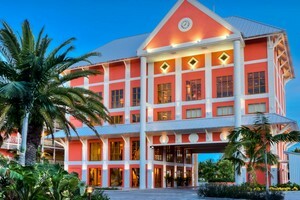 Winter Special + Up to $600 Resort Discount Coupons!!! Early Booking Bonus. Book Now & Save! Save All Season Long. Book Now & Save! Amazing Rates - 15% Off + 30% Off Spa Treatments + Price Includes Free Upgrade!!! Amazing Rates - 15% Off + 30% Off Spa Treatments!!! End Of Winter Sale 2019 - 15% Off!!! 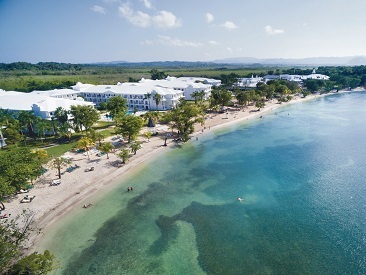 Exclusive - Charter Sale - Up to 58% Off + Limitless All Inclusive + Kids Stay, Play & Eat Free on select dates + Personal Assistant! Exclusive - Charter Sale - Up to 58% Off + Limitless All Inclusive + Kids Stay, Play & Eat Free on select dates! Exclusive - Charter Sale - Up to 58% Off + Limitless All Inclusive! 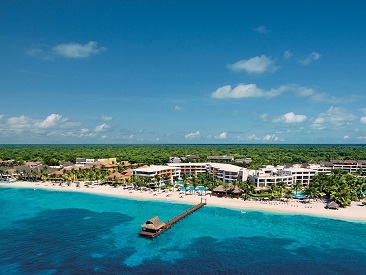 Sunny Winter Sale - Up to 55% Off + Limitless All Inclusive + Kids Stay Play & Eat Free (select dates) + Personal Assistant! 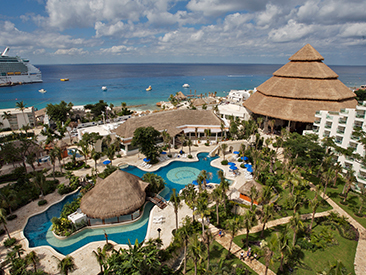 Sunny Winter Sale - Up to 55% Off + Limitless All Inclusive + Kids Stay Play & Eat Free (select dates)! 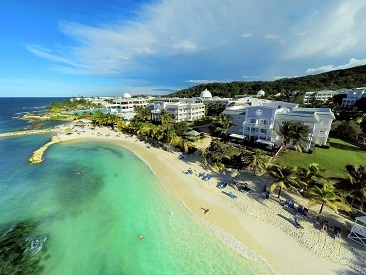 Sunny Winter Sale - Up to 55% Off + Limitless All Inclusive! Book Early & Save - Up to 44% Off + Limitless All Inclusive + Kids Stay, Play & Eat Free (select dates) + Personal Assistant! Book Early & Save - Up to 44% Off + Limitless All Inclusive + Kids Stay, Play & Eat Free (select dates)! Book Early & Save - Up to 44% Off + Limitless All Inclusive! 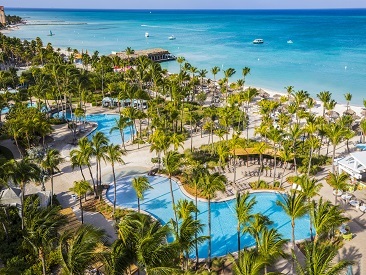 Book Early & Save - Up to 48% Off + Limitless All Inclusive + Kids Stay, Play & Eat Free (select dates) + Personal Assistant! Book Early & Save - Up to 48% Off + Limitless All Inclusive + Kids Stay, Play & Eat Free (select dates)! 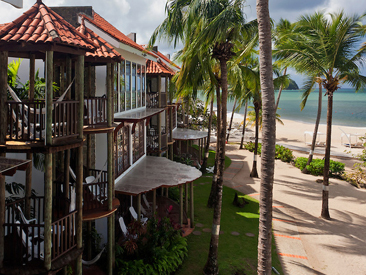 Book Early & Save - Up to 48% Off + Limitless All Inclusive! Exclusive Spring Deal - 65% Off + $1500 Resort Credit!!! Spring Sale - Up to 60% Off + $1500 Resort Credit!!! 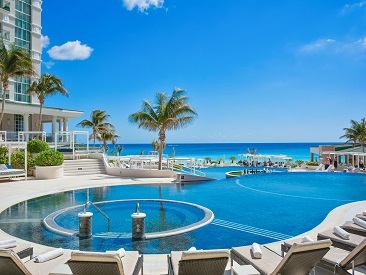 Exclusive Spring Savings Deal - Up to 63% Off + $300 Resort Credit!!! Exclusive Spring Savings Deal - Up to 63% Off + $600 Resort Credit!!! Spring Savings Special - Up to 63% Off + $300 Resort Credit!!! Spring Savings Special - Up to 63% Off + $600 Resort Credit!!! Exclusive Early Booking Bonus Deal - Up to 65% Off + $300 Resort Credit!!! Exclusive Early Booking Bonus Deal - Up to 65% Off + $600 Resort Credit!!! Early Booking Bonus Special - Up to 65% Off + $300 Resort Credit!!! Early Booking Bonus Special - Up to 65% Off + $600 Resort Credit!!! Exclusive - Charter Sale - Up to 50% Off + Limitless All Inclusive + Kids Stay, Play & Eat Free on select dates + Personal Assistant! Exclusive - Charter Sale - Up to 50% Off + Limitless All Inclusive + Kids Stay, Play & Eat Free on select dates! Exclusive - Charter Sale - Up to 50% Off + Limitless All Inclusive! Book Early & Save - Up to 39% Off + Limitless All Inclusive + Kids Stay, Play & Eat Free (select dates) + Personal Assistant! Book Early & Save - Up to 39% Off + Limitless All Inclusive + Kids Stay, Play & Eat Free (select dates)! 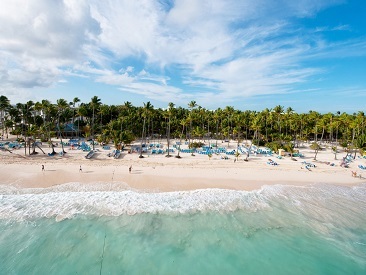 Book Early & Save - Up to 39% Off + Limitless All Inclusive! 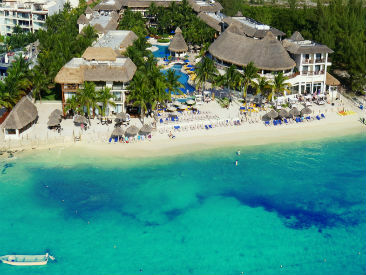 Book Early & Save - Up to 43% Off + Limitless All Inclusive + Kids Stay, Play & Eat Free (select dates) + Personal Assistant! Book Early & Save - Up to 43% Off + Limitless All Inclusive + Kids Stay, Play & Eat Free (select dates)! 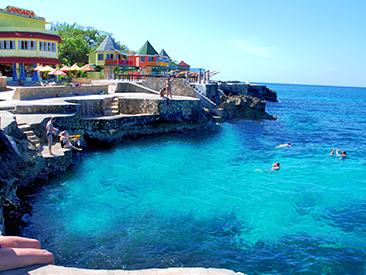 Book Early & Save - Up to 43% Off + Limitless All Inclusive! Book Early & Save - Up to 41% Off + Limitless All Inclusive + Kids Stay, Play & Eat Free (select dates) + Personal Assistant! Book Early & Save - Up to 41% Off + Limitless All Inclusive + Kids Stay, Play & Eat Free (select dates)! 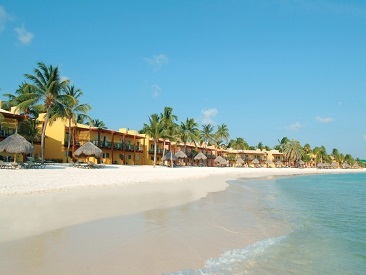 Book Early & Save - Up to 41% Off + Limitless All Inclusive! Book Early & Save - Up to 45% Off + Limitless All Inclusive + Kids Stay, Play & Eat Free (select dates) + Personal Assistant! Book Early & Save - Up to 45% Off + Limitless All Inclusive + Kids Stay, Play & Eat Free (select dates)! 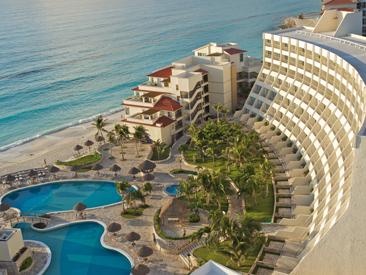 Book Early & Save - Up to 45% Off + Limitless All Inclusive! 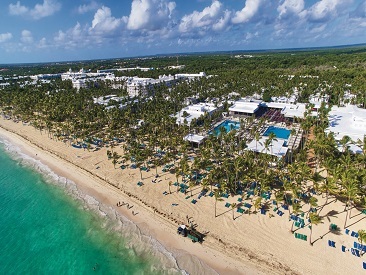 Exclusive Winter Deal + Up to $2190 Resort Discount Coupons + Riu Pool Parties and free access to Splash Water World!!! 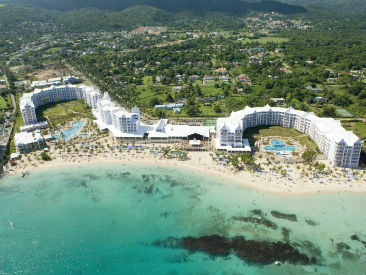 Winter Sale + Up to $2190 Resort Discount Coupons + Riu Pool Parties and free access to Splash Water World!!! Winter Sale + Riu Pool Parties and free access to Splash Water World!!! Exclusive Summer Deal + Up to 2 Kids Free + Up to $2190 Resort Discount Coupons + Riu Pool Parties and free access to Splash Water World!!! Summer Sale + Up to 2 Kids Free + Up to $2190 Resort Discount Coupons + Riu Pool Parties and free access to Splash Water World!!! Summer Sale + Up to 2 Kids Free + Riu Pool Parties and free access to Splash Water World!!! 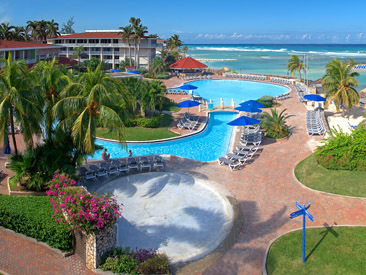 Exclusive Winter Early Booking Deal + Up to $2190 Resort Discount Coupons!!! Winter Early Booking Sale + Up to $2190 Resort Discount Coupons!!! 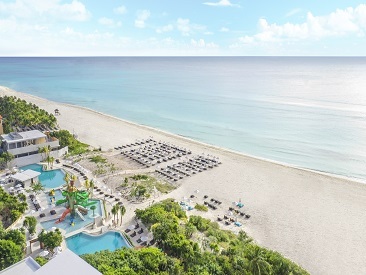 Exclusive Deal + Up to $2190 Resort Discount Coupons + Riu Pool Parties and free access to Splash Water World!!! 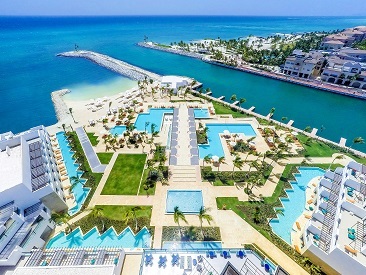 Exclusive Summer Deal + Up to $2190 Resort Discount Coupons + Riu Pool Parties and free access to Splash Water World!!! Exclusive Summer Early Booking Deal + Up to $2190 Resort Discount Coupons!!! Summer Early Booking Sale + Up to $2190 Resort Discount Coupons!!! 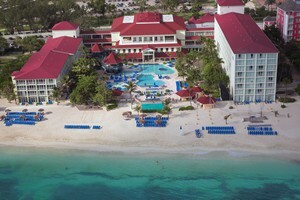 Summer Sale + Up to $2190 Resort Discount Coupons + Riu Pool Parties and free access to Splash Water World!!! Summer Sale + Riu Pool Parties and free access to Splash Water World!!! Exclusive Winter Special + Kids Stay, Play and Eat Free (select dates) + Added Amenities!! Exclusive Winter Special + Kids Stay, Play and Eat Free (select dates)!! Winter Special + Kids Stay, Play and Eat Free (select dates) + Added Amenities!! Winter Special + Kids Stay, Play and Eat Free (select dates)!! Exclusive Summer Early Booking Bonus Deal!!! Summer Early Booking Bonus Deal!!! Exclusive Summer Early Bird Sale + Kids Stay, Play and Eat Free (select dates)!! Summer Early Bird Sale + Kids Stay, Play and Eat Free (select dates)!!! Exclusive Winter Early Bird Sale!! Exclusive Spring Deal - Up to 30% Off!!! Spring Sale - Up to 30% Off!!! Exclusive Summer Early Booking Deal - 20% Off!!! Exclusive Winter Early Booking Deal - 20% Off!!! Exclusive Spring Deal - Up to 40% Off!!! Spring Sale - Up to 40% Off!!! Exclusive - Summer Early Booking Sale - 15% Off! Summer Early Booking Sale - 15% Off! Exclusive - Winter Early Booking Sale - 15% Off! Winter Early Booking Sale - 15% Off!